You never know what you’re capable of until love is at stake. Feats your old self thought couldn’t be done suddenly become possible, and her approving smile suddenly becomes the greatest reward imaginable. 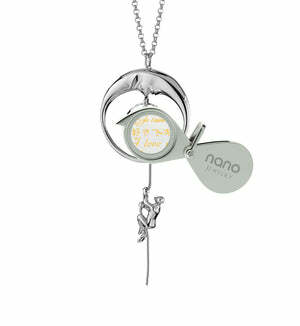 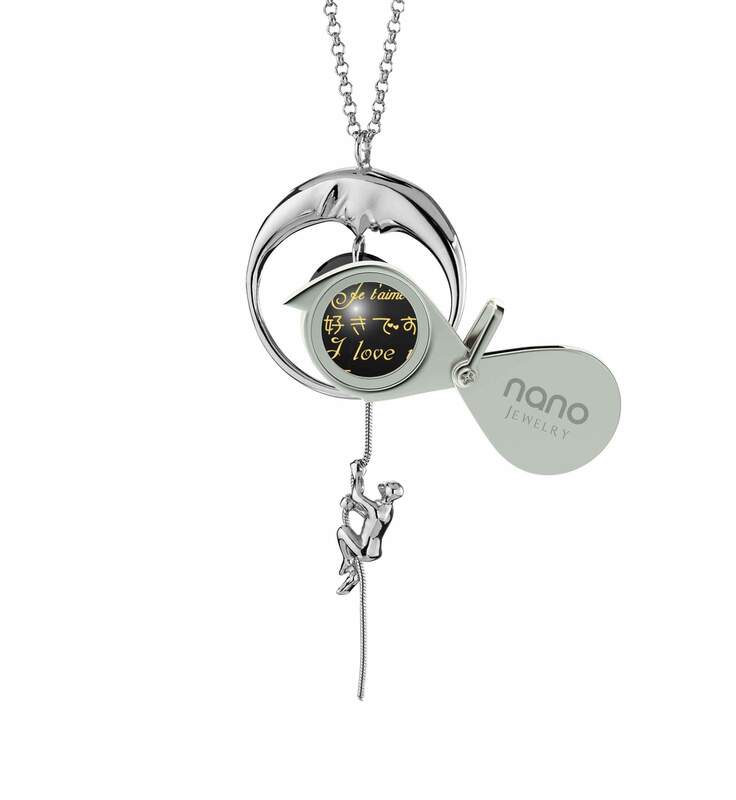 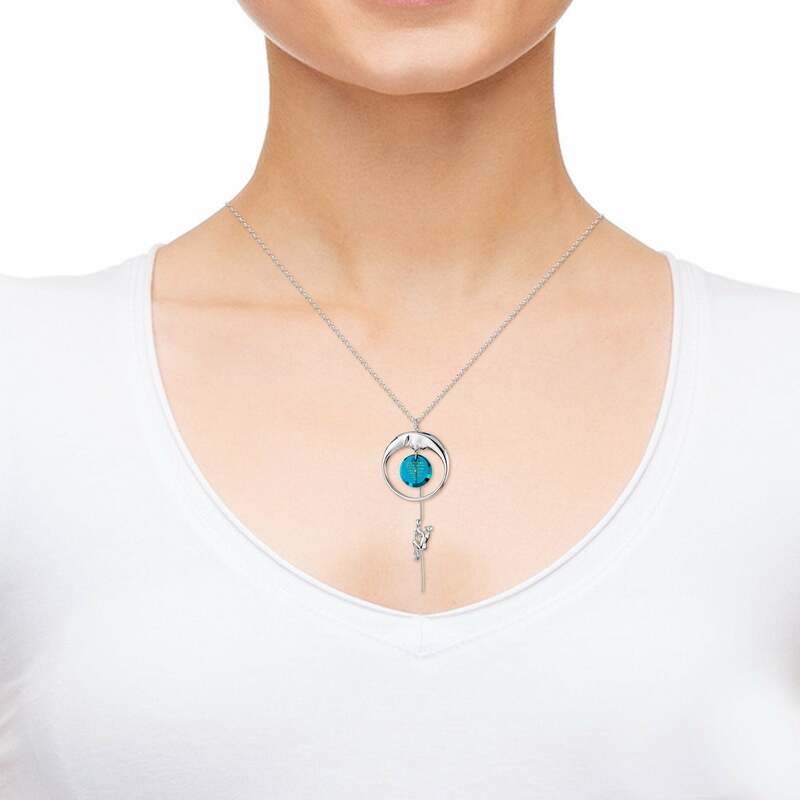 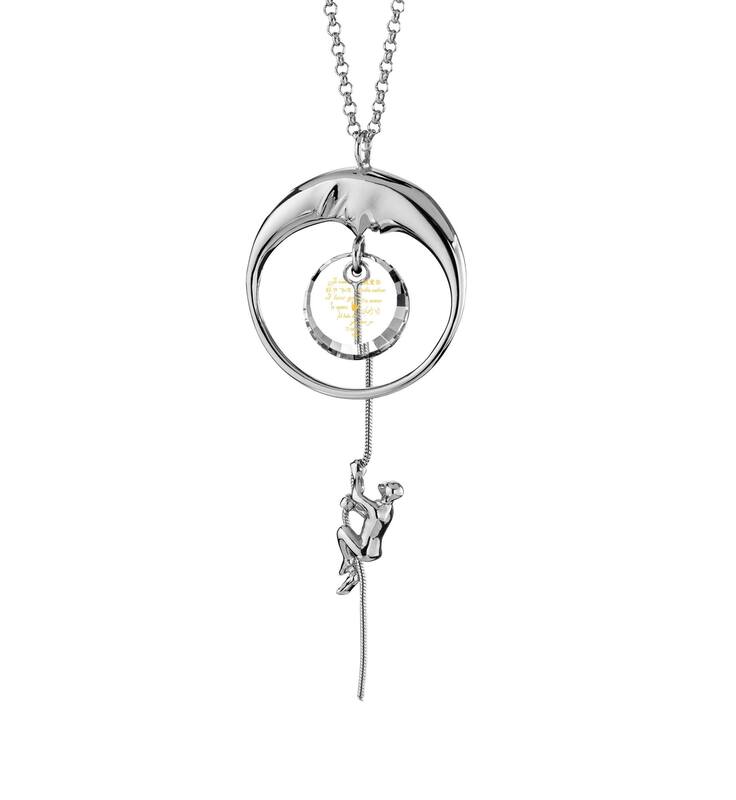 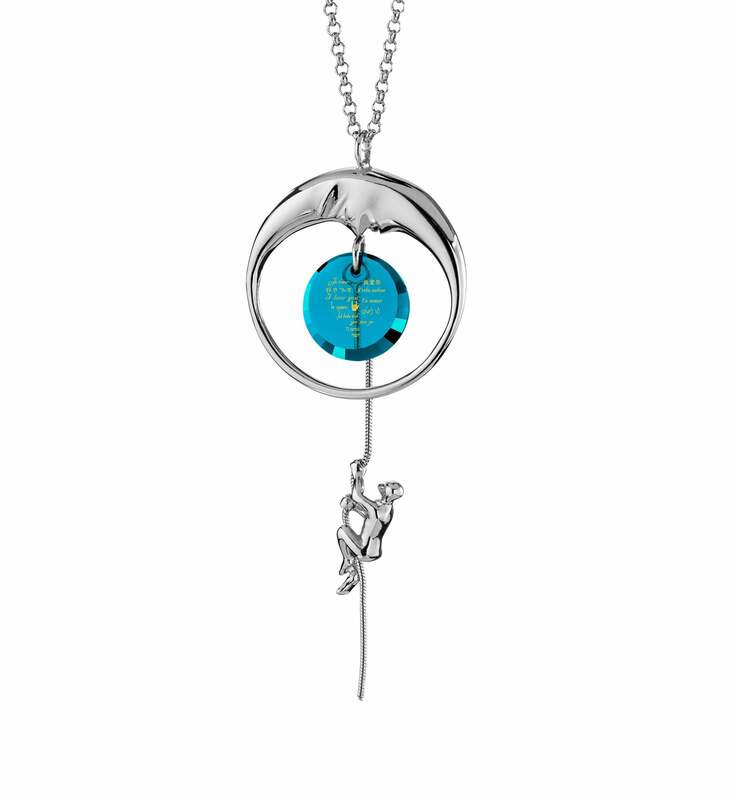 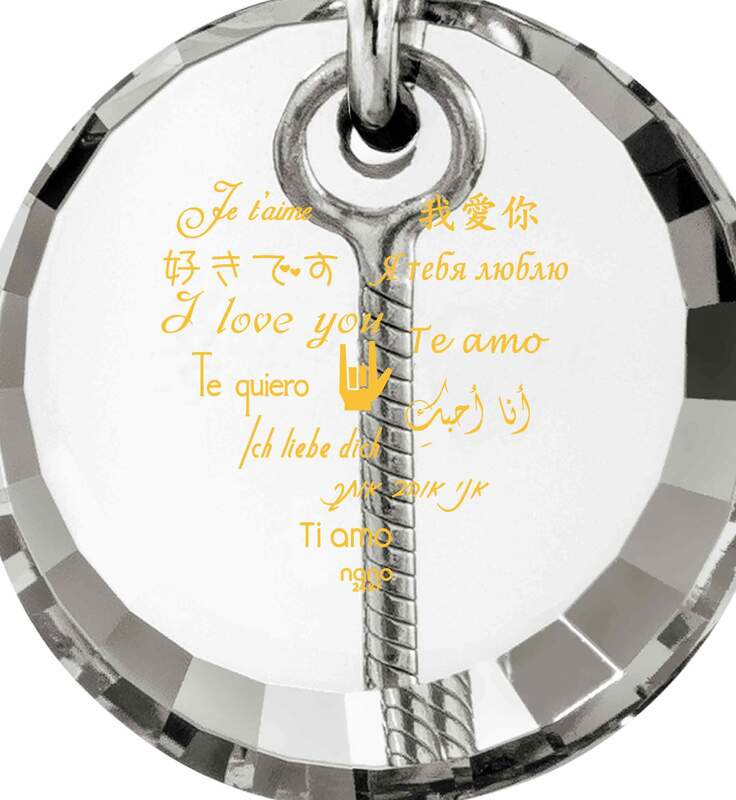 It’s hard to put that determination into words, let alone surprise gifts for her, but here’s a meaningful necklace that will paint her a picture she’ll never forget or want to take off. In this dazzling sterling silver display of jewelcraft, an intrepid man has taken it upon himself to get to his beloved Luna no matter the cost or odds of success. If the symbolism of the crescent moon pendant doesn’t seem like enough, there are always the unmistakable words of love, carefully imprinted onto the central cubic zirconia crystal with the precision and care singular to Nano Jewelry, in no less than 24k gold. 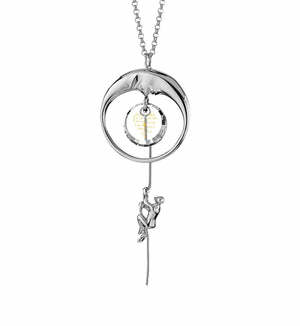 Everlasting, marvelously detailed and meant for her alone, they really hammer home the message this great gift for her radiates with. 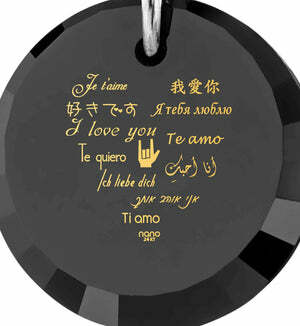 Of course, she won't want to share the secrets of the love necklace with just anyone, its inscription is far too dear for that. 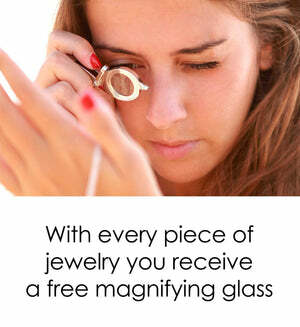 Instead, we’re giving her a fantastic magnifying glass to indulge in her gift’s details anytime and anywhere since it can easily be attached onto a keychain for more convenience. 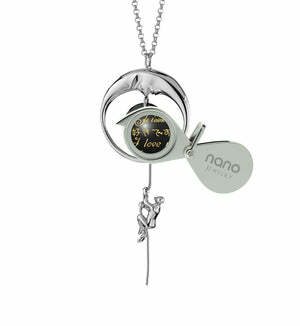 Romantic gift ideas for her are best presented in wonderful gift boxes, one of which we’ve secured for her too of course. So share the joy of loving her deeply and endlessly with the kind of present that plainly shows it and knock her off her feet while you’re at it!